A city-ordered audit of suggested Boston Public Schools could save up to $85 million a year by closing 40 percent of its schools. 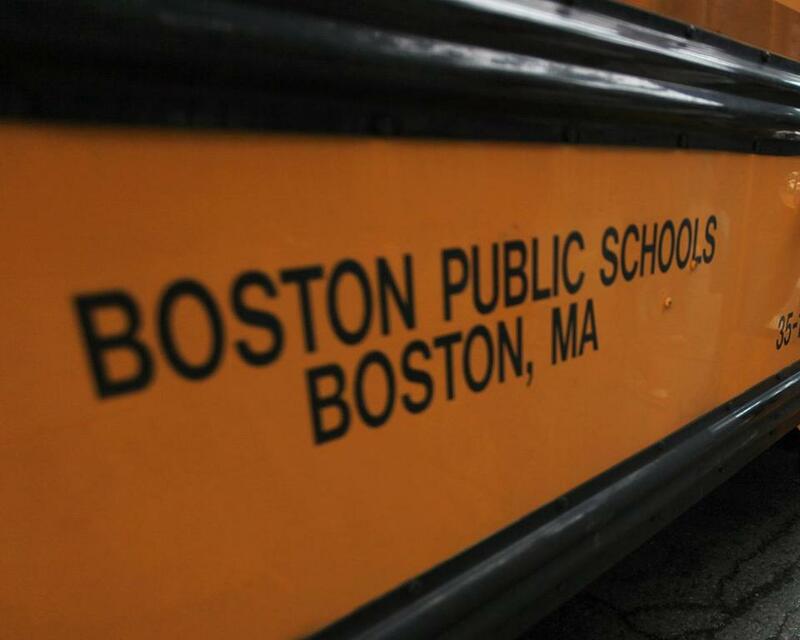 A controversial city-ordered audit of Boston Public Schools suggested the district could save up to $85 million a year by closing 40 percent of its schools, according to newly released documents from the study. The March 5, 2015, draft by the management consulting firm McKinsey & Co. is much more detailed than a shorter version released to the public in December. The longer draft contains elements that did not appear in the previously released version that probably will be unpopular among parents. The city’s legal department released the longer draft and 18 other documents related to the audit this week in response to a public records request by a parents group. The draft report repeatedly cites potential cost savings from consolidating 30 to 50 of the district’s approximately 125 schools. It estimates that such a move would save the district between $50 million and $85 million per year, as well as an initial one-time savings of $120 million to $200 million. The version released in December says the district could save millions each year by closing underenrolled schools and laying off teachers. But it does not suggest a target number for closures, as the March 2015 draft does. The later version presents potential savings in terms of individual schools. The city paid McKinsey $660,000 for the audit, which Mayor Martin J. Walsh commissioned in 2014 along with studies of several other city departments. Walsh said Friday that he will not make any decisions based solely on the district audit. “While I appreciate the input of the McKinsey report, it is only a starting point for analysis, and I have made it clear that I am not comfortable with any proposal that would close schools until we complete our comprehensive facilities master plan,” he said in a statement. Members of Quality Education for Every Student, or QUEST, an organization of Boston Public Schools parent activists that requested the release of audit documents in December, were highly critical of the newly released documents. QUEST contends that McKinsey completed its work in April 2015, but that the city refused to release the longer draft — which takes the form of a 222-slide PowerPoint presentation — for a full year. Mary Lewis-Pierce, another member of the group, said it is impossible to verify McKinsey’s calculation of the district’s excess capacity because its methods are not clearly spelled out. “We don’t know how they calculated that number, and my understanding is that the city doesn’t either,” she said. Jeremy C. Fox can be reached at jeremy.fox@globe.com. Follow him on Twitter @jeremycfox.